This is a tutorial and instructions on how you can unlock your HP Veer by Unlock Code to work on any GSM network. The new HP Veer has a 2.6″ touchscreen with 320 x 400 pixel resolution. 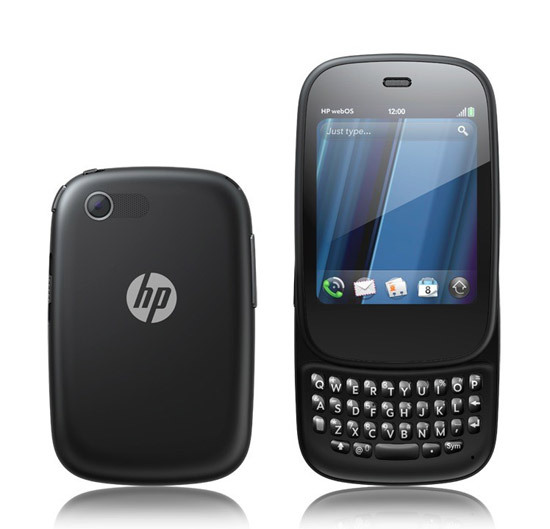 The HP Veer works with a 800 MHz Scorpion processor and runs on HP webOS 2.2. The dimensions comes to about 84 mm in height, 54.5 mm in width and 15.1 mm in depth and weighs about 103 g. The HP Veer has 8GB internal storage, 6.5GBP which is user available. There is a 5 megapixel camera with video capture. Cellunlocker.net is proud to announce we are unlocking the HP Veer fast and easy. Cellunlocker.net is proud to announce we can Unlock the HP Veer to any GSM Network fast and easy! Are you receiving “SIM network unlock PIN” ? Unlock it now! After you have unlocked, it is permanently unlocked even after upgrading the firmware. Once you unlock your HP Veer device, you can change to any GSM Carrier. We require your IMEI number. You can find this by pressing *#06# on your phone as if you are making phone call. Your IMEI number is always 15-17 digits long. Once you receive your Unlock Code from us by email, simply follow the instructions below and your phone will be free to use on any GSM network. UNLOCK MY HP Veer NOW! * The resell value of the HP device will increase significantly as it is available to more carriers. * There is absolutely no risk of damaging your HP Veer by unlocking it.